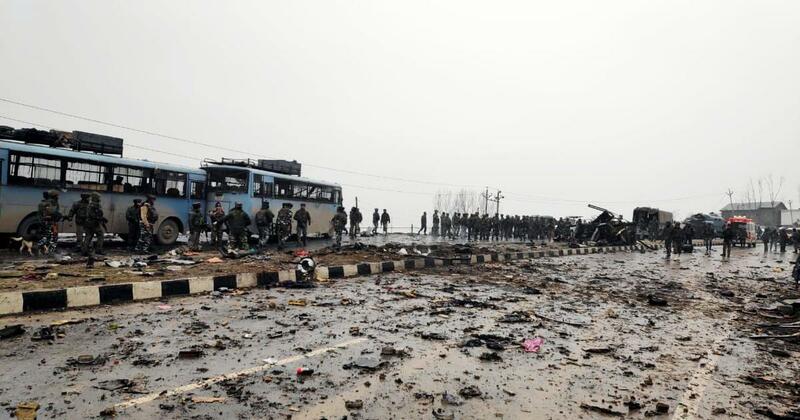 Islamabad, March 27: Pakistan on Wednesday sought more evidence from India on the involvement of the Jaish-e-Mohammed (JeM) in the February 14 Pulwama attack. Pakistan Foreign Secretary Tehmina Janjua also called Indian High Commissioner and shared “preliminary findings” on the terror attack. Imran Khan Maintains Silence Over Pulwama Terror Attack, Betrays Promise of ‘Naya Pakistan’ And Peace With India. The official statement of the Pakistan Foreign Ministry said, “Pakistan has acted with a high sense of responsibility and extended full cooperation. We do so in the interest of regional peace and security.” The statement further added, “We have sought more information/evidence from India to take the process forward.” Pakistan Media Hails JeM Terrorist As ‘Freedom Fighter’; Here’s How Pak Media Covered Pulwama Attack. Tensions between both the neighbouring countries had escalated after the attack. The Indian Air Force destroyed JeM’s headquarters in Pakistan’s Balakot to avenge the attack.